PRICED BELOW APPRAISAL! 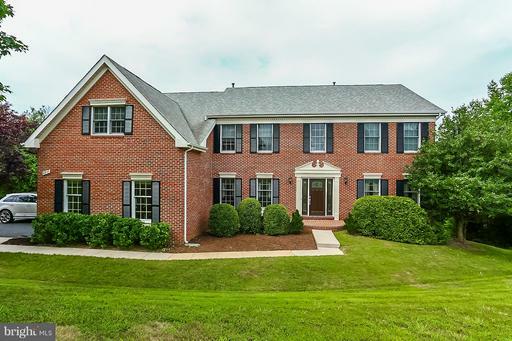 Amazing TOP TO BOTTOM REMODEL in Belmont Country Club! Four sides of Brick on a Premium lot overlooking the 10th Fairway and steps to the 18th and the Clubhouse. Over 8000 sq. 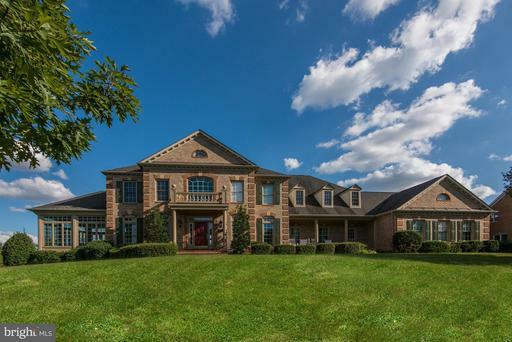 ft of finished luxury including Gourmet custom kitchen, amazing master bath, all bedrooms en suite with built in cabinetry, plantation shutters throughout, 3 car garage! MOTIVATED SELLER!! HUGE PRICE ADJUSTMENT!! Grand Renoir model lovingly cared for by the original owners! Three finished levels, HUGE .49 acre premium lot overlooking the sixth hole, well out of the hit zone. 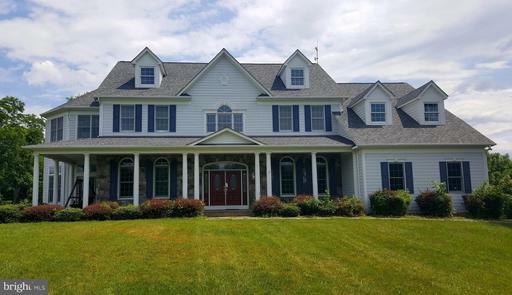 Gourmet kitchen, two story family room, screened porch and deck, basement with second office, wet bar with granite, tons of space! Freshly painted with new carpet, make this home yours! 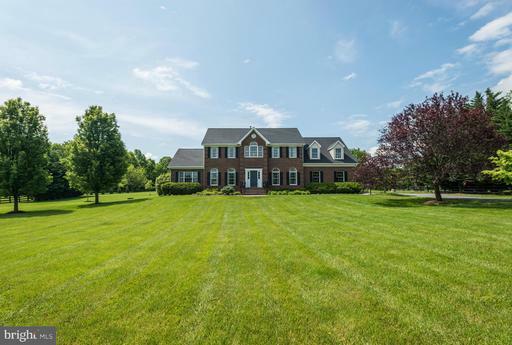 Amazing Colonial on 2 acres with an incredible in ground pool, hot tub, extensive landscaping, flagstone walkways and patios, tiered decking, screened in porch, 3 car garage, state of the art kitchen with SS appliances, 5 burner gas range, granite in kitchen and baths, the whole house has had upgrades, top to bottom!! New HVAC's, Hot water heater, whole house water filtration system, and decking! 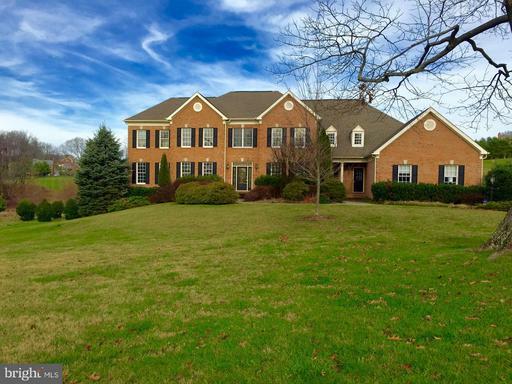 **new price**beautiful 6br/7.5ba brick front home with 3 car garage. Each bedroom has its own full bath. Hdwd flrs on 2 levels. Gourmet kitchen w/ island, granite counters and breakfast rm. Family rm w/ stone fpl. Library w/ built ins. Light filled sunroom. Fully fin walkout bsmt w/ kitchenette, 2nd family room w/brick fpl and 2 full baths. Gorgeous deck and gazebo overlooking serene setting. INCREDIBLE HOME! Wetherburne Westover model w/ sunroom on perhaps the best lot in Woodlea. $25K whole house spkr system incl.outside deck w/ all equip & 4 TVs conveying. Remod baths & Kitch. New HVACinstalled last week. FR w/ built-in bookcases. Fin lower level w/o Bsmt w/ 9' ceilings & full Kitch (permitted) & handicapped bath & door entry. Pool Table conveys. Large trex deck and Irr system. **great new price**nice home on 14.76 acres.3 car garage. 5 bdrm and 4.5 baths. Gourmet kitchen with granite, island and breakfast bar. Family room with fireplace and wood floors. Main level sun room. Office with built in cabinets. Master bedroom w/sitting room and fireplace. Finished basement with bar, fireplace, 2 rec rooms and built in cabinets. In ground pool with spa. Large deck and patio. Absolutely gorgeous home! No detail overlooked! Hand-scraped hardwood floors on main and upper level, master with amazing bath and closet with built ins, two story family room with stone fireplace, upgraded recessed lighting, stainless appliances, granite, upgraded moldings, freshly painted, newer carpet in the lower level, fabulous large lot, trek decks, irrigation system and so much more! Award Winning Home!! Amazing new home with an Historic Guest House/Office. 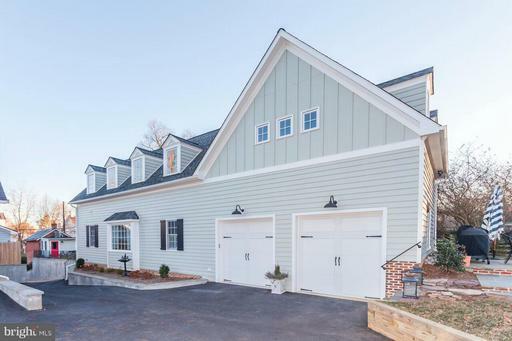 This incredible property was just finished in February, practically brand new! Granite, hardwood floors, gas fireplace, two car garage, bathrooms are outstanding! The Guest House has been lovingly restored with exposed beams, brick, hardwood floors, a full bath, fridge, separate hvac and hot water. Whole house is on NEST! 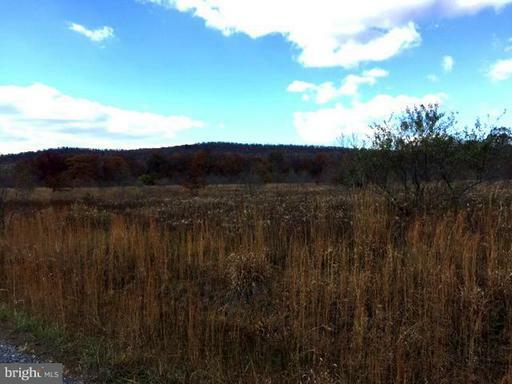 This 76.32+/- acre lot has it all! Located immediately off of a hard surface rd across from Doukenie winery, this lot is a perfect mix of hardwoods and open fields. A small creek runs the back corner and paths meander thru the woods providing perfect hiking and riding trails. Located in The Oaks, a small subdivision of large acre lots that can not be further subdivided. 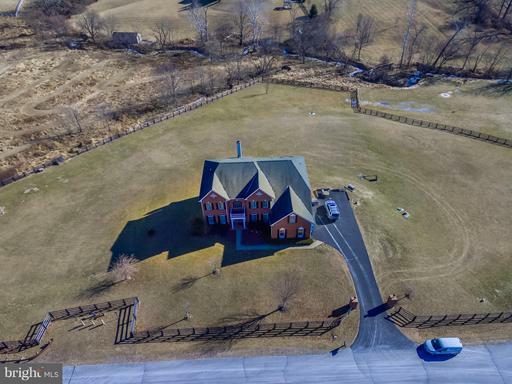 Luxury country living on 4.98 fenced acres! No HOA!. Tons of privacy. 4000 + sq. ft. of living space on two levels. 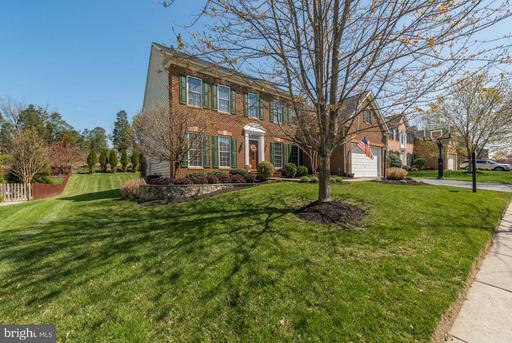 Three car garage, three full baths upstairs, great kitchen, dual staircases and much more. 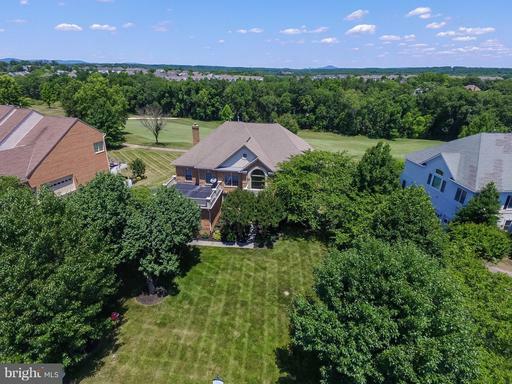 Easy access to Route 7, the Greenway and Dulles Airport. Immediate occupancy - current occupants are on a month to month agreement.